It takes a lot of money and resource to recruit and train new, talented telemarketing agents. So what can businesses do to keep their telemarketing teams focused and happy? 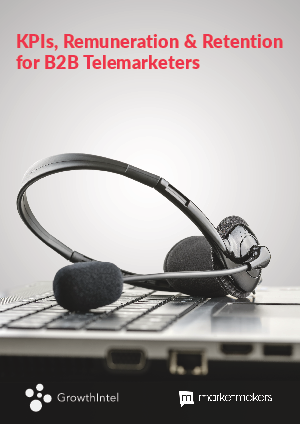 It also lists the questions you should ask when selecting a telemarketing agency. HIT Consultant Media © 2019. All Rights Reserved.